The project will develop ecotourism sites in Kenya, more specifically in Dunga (Kisumu), Miyandhe (Bondo) and Seka (Kendu Bay). Ecotourism is about finding ways to travel responsibly to natural areas so that the environment is conserved and the well-being of citizens is sustained. The project focuses on climate change, environment and poverty reduction within the urban agriculture and food security context. The aim of the project is to facilitate improved planning and transformation of eco-tourism sites and to promote eco-tourism as a viable source of livelihood. When developing the eco-tourism sites the natural environment and sustainable development is important, however creating jobs and reducing poverty levels is just as important. The project will include a dialogue with the citizens on how the sites should be developed and the citizens will also be involved in the actual work. By this, local capacity is created and employment is enhanced as eco-tourism becomes an alternative livelihood. 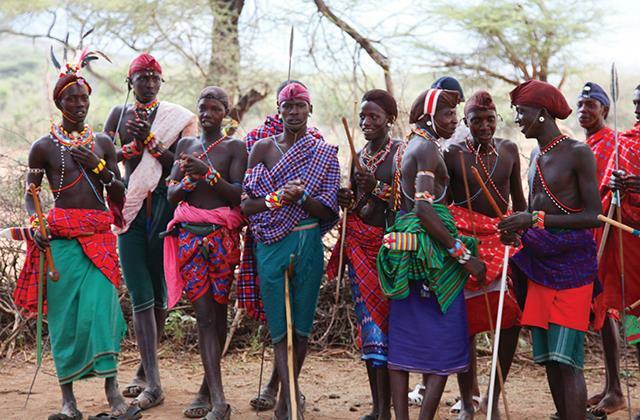 Engaging the community in the project, increasing participation and empowerment is one goal. Additional goals include; improved incomes, enhanced livelihoods and reduced poverty levels. Another key to success is training stakeholders within the community teaching them relevant skills and entrepreneurial skills has been identified as important. The aim is that eco-tourism sites can serve as focal points to accelerate the stakeholder’s integration with urban agriculture production and marketing as well as participate in climate change mitigation and adaptation initiatives. One initiative is to promote use of solar energy for urban agriculture as well as for domestic and street lighting in the Kisumu City and its surroundings. 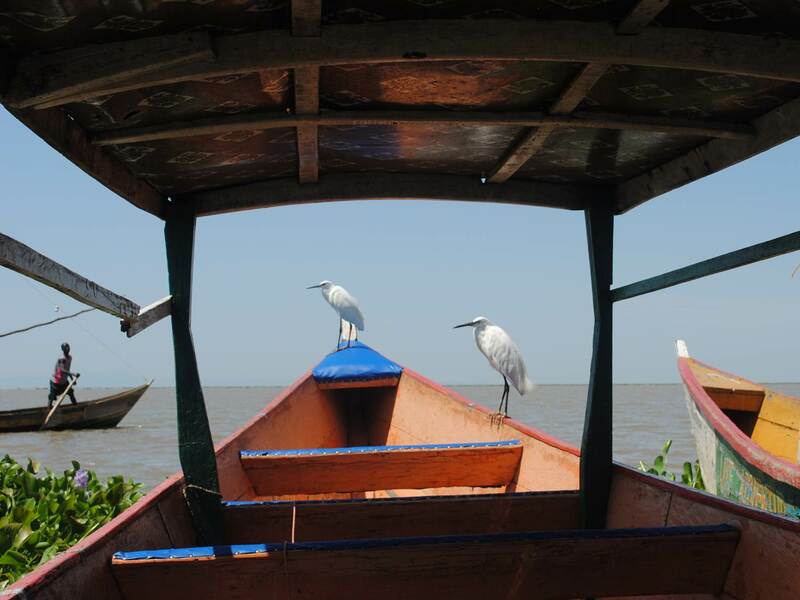 Kisumu Local Interaction Platform in Conjunction with Jaramogi Oginga University of Science and Technology organized a 3-day fish night, ecotourism symposium and expo from 25-27th July 2013. The event was held at Dunga Beach and Kisumu National Museum. The event brought together over 150 participants from academia, private sector, community and County Government of Kisumu. The report from the event can now be downloaded. See files below. Odede, F.Z.A., Hayombe, P.O., Ananga, G.O. & Agong, S.G. (2014). Ecotourism in the Digital Century - Kisumu Local Interaction Platform (KLIP) Ecotourism Symposium and Expo July 25th -27th 2013. 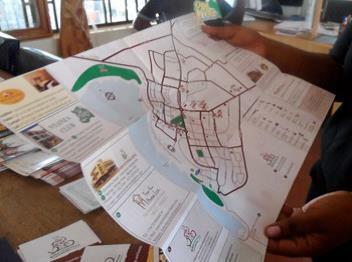 Kisumu: Mistra Urban Futures. Namwakire, A. & Nyandiko, F. (2014). 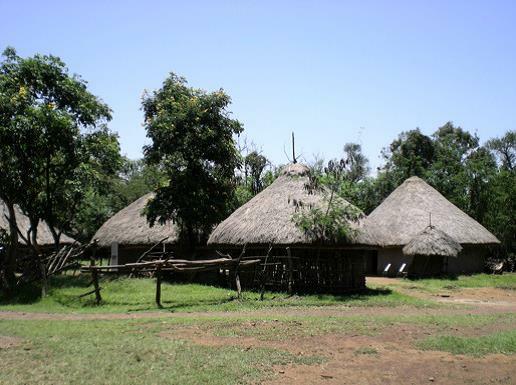 Rejuvenation of Kit Mikayi Tourist Site and Luo Architecture (Reality Studio Student Report). Gothenburg: Chalmers University of Technology. 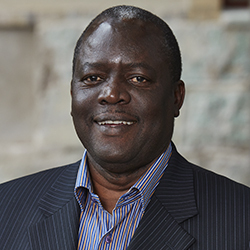 Dr. Patrick Hayombe is the Dean of School of Spatial Planning and Natural Resource Management at Jaramogi Oginga Odinga University of Science and Technology . 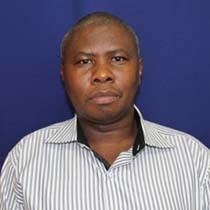 Dr. Joshua Otieno Wanga is a Researcher at Jaramogi ginga Odinga University of Science and Technology.